A digital ID project in one of China’s largest and most economically vital cities promises to wed personal authentication with social media, saving citizens the trouble of carrying around physical documents to engage in certain civic activities and commerce. The project involves the country’s national ID and WeChat, the social messaging app designed and operated by China-based Tencent. Residents of the Nansha district of Guangzhou, a southern port city of some 13.5 million that serves as the capital of Guangdong province, can use smartphones and facial recognition technology to link their national ID cards with their WeChat accounts. Early this year, the project will get a national rollout, according to reports and Chinese officials. The potential scope of the project is staggering, and could lead to perhaps the most popular form of digital ID in the world. Not only does the Chinese government require all citizens to have national ID cards, but WeChat has some 980 million active monthly users. And the vast majority of WeChat users are Chinese citizens, according to the latest figures from Tencent. Consumers use WeChat for a variety of tasks that include sending and receiving digital messages, voice calls, shopping, mobile payments, sharing of images and online gaming. 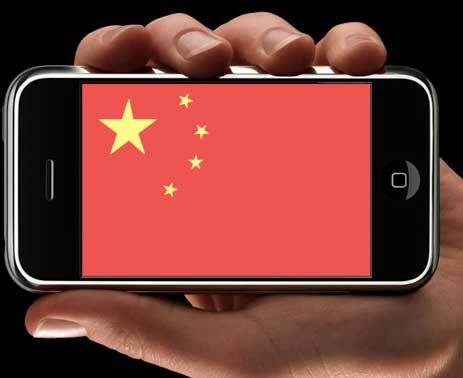 China requires WeChat users to use their authentic identities when registering for the service. The WeChat project creates a virtual ID card for users. To access the service, users enter their names and ID numbers to log into a government network. Via the WeChat app, users scan their faces on their smartphones to access their national ID information. That results in the issuance of a limited-function virtual ID card, according to reports and Chinese officials. To gain a full-function virtual ID card, users must visit a terminal in the city and scan their physical ID cards. WeChat users can employ those limited-function digital IDs for such relatively mundane tasks as registering at Internet cafes. The full-function digital ID could help the user register a business and conduct other higher-level tasks. Additionally, Chinese citizens must present their national ID cards for a variety of day-to-day activities, including hotel check-ins, buying train tickets and accessing social welfare programs. According to reports in Chinese state-run media, the WeChat China digital ID program has the backing of the country’s Ministry of Public Security, along with other government departments and some banks.